Pixar announces new experimental shorts department, first film "Smash and Grab"
Pixar is returning to its short film roots. According to a report, the first film from the new department is called Smash and Grab. The short is directed by Brian Larsen, who was head of story on the Oscar-winning short Piper and story supervisor on Brave. 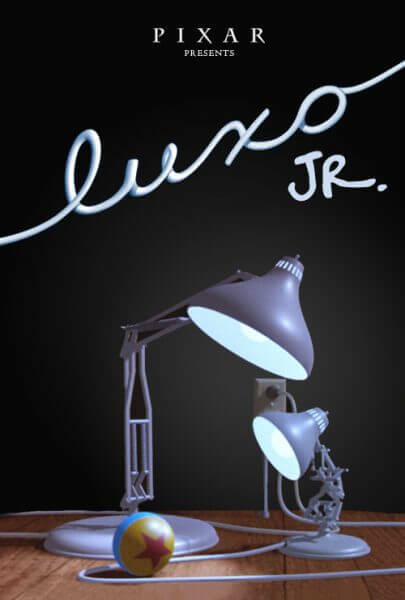 Pixar gained fame after their first few short films, including Luxo, Jr., which featured the now-familiar desk lamp seen in Pixar’s logo. No plot details for Smash and Grab or other titles from the new department have been released yet, but it’s something to look forward to as Pixar continues to push the boundaries of animation.